With its advanced resurfacing formula, the InstaNatural Glycolic Acid Peel is designed to professionally exfoliate layers of dead cells from your skin to reveal the younger and fresher skin hidden underneath. 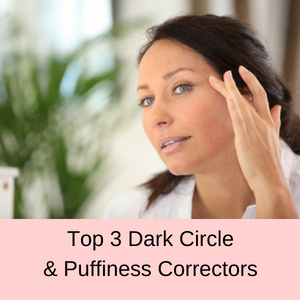 These dead skin cells and other debris clog your pores and build up on the surface of your skin, giving your complexion an aged and tired look that is unattractive. Blackheads can also be a problem as can white heads that give your skin a bumpy appearance. 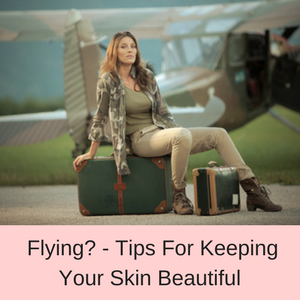 Removing this layer of debris from your skin and unclogging your pores can make a big difference to your complexion, and can even make your skin look not only cleaner and healthier but much younger! Reduces oil & breakouts in your skin. Professional grade 30% glycolic acid goes deeper than regular exfoliators. Increases circulation to the surface layers of your skin. Stimulates the production of collagen and elastin. Contains vitamin C, sunflower seed oil & hyaluronic acid. Free from propylene glycol, parabens, sulfates, mineral oil, formaldehyde, MCI/MI & synthetic dyes. Who can benefit from the InstaNatural Glycolic Acid Peel? If you have noticed that your skin has lost its healthy glow and is looking grey, dull, tired or you have a few fine lines or skin discolorations, you might benefit from this 30% glycolic acid peel. Infused with vitamin C, sunflower oil and hyaluronic acid, the InstaNatural Glycolic Acid Peel is deigned to reduce fine lines, skin discolorations, free radical damage, sun spots and age spots, as well as minimizing the size of your pores, increasing cellular circulation, collagen and elastin. If you want younger looking, clean, healthy skin with reduced pores, a more even skin tone, and fewer blemishes and blackheads, then this glycolic acid peel ticks all the boxes. 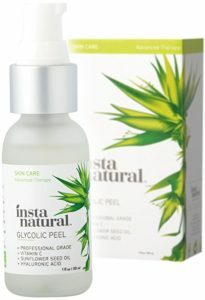 How do you use the InstaNatural Glycolic Acid Peel? It’s important that you don’t overuse this glycolic acid peel, only using it once a week at the most, so that you don’t damage your skin. First, cleanse your skin and then massage a few drops of the peel into your face and neck, avoiding your lips and eyes. After one minute, rinse off with warm water. The InstaNatural Glycolic Acid Peel self-neutralizes, which means that you don’t need to apply a neutralizer to your skin before rinsing in clean water. FYI: Always wear a sunscreen on skin that has been exfoliated with a glycolic acid peel for at least a week afterwards, as your skin will be more sensitive to the sun. Also, avoid any retinol products for at least 48 hours. This peel comes in a 1 fl oz (30ml) pump action bottle. With hyaluronic acid, vitamin C, sunflower seed oil and glycolic acid, you have all the ingredients for super hydrated, clean and healthy skin. It doesn’t contain parabens or propylene glycol and is not tested on animals. Glycolic acid is the smallest member of the alpha hyroxy acid family, and because it has the smallest molecular size, it easily penetrates the outer layer of your skin to exfoliate all of the debris, leaving your skin cleaner and healthier. At a concentration of 30% glycolic acid, the benefits of exfoliation should be similar to a microdermabrasion, they just won’t last as long. Glycolic acid will naturally exfoliate the surface layers of your skin, removing debris and dead skin cells, and unblocking your pores. Once all of this debris has been removed, the other nourishing ingredients in the peel and in your other skin care products can easily penetrate your skin as well, instead of sitting on top of your skin. 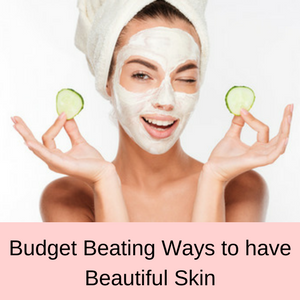 One of the reasons why you might find that your other expensive skin care products don’t seem to work is because they are prevented from entering your skin due to all of this debris and build-up of dead skin cells that acts as a barrier. Glycolic acid fixes this problem, allowing your other skin care products to really work for you now! 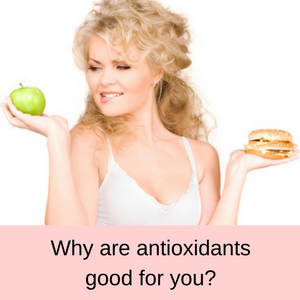 Vitamin C is a powerful antioxidant that reverses the effects of free radical damage on your skin. Dry, tough, discolored skin is a common problem with people who spend too much time in the sun. Another problem is that your skin can age more rapidly if you spend too much time in the sun. Vitamin C can help to minimize minor hyper-pigmentation problems, such as sun spots and age spots, caused by exposure to UV rays. Since it is also vital for cellular repair, vitamin C can help your cells to rejuvenate, reducing the effects of aging on your skin. 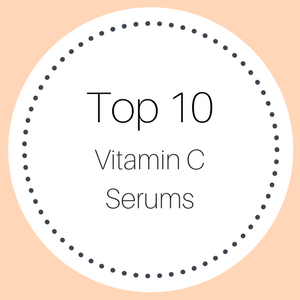 If you have a lot of sun damage and pigmentation problems on your skin, you might want to include a Vitamin C Serum in your daily skin care routine as well. Sunflower Seed Oil is jam packed with Vitamin E – another potent antioxidant that protects your skin from environmental stresses, such as free radical damage. 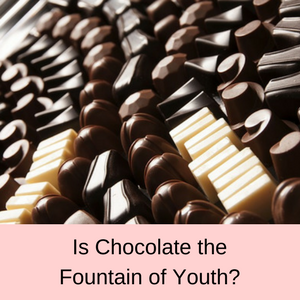 It also contains essential fatty acids that tighten and firm your skin, giving your complexion a softer and smoother appearance. 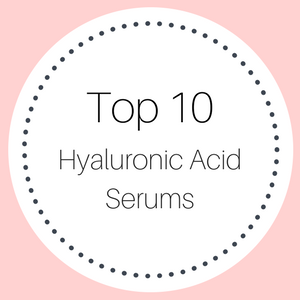 Hyaluronic Acid is a super hydrator that is perfect for people with dry skin, as it penetrates your skin easily and absorbs more than 1000 times its own weight in water. Including hyaluronic acid with your glycolic acid peel means that as the top layer of dead skin cells is removed, the hyaluronic acid is free to deliver a super dose of hydration to your skin. 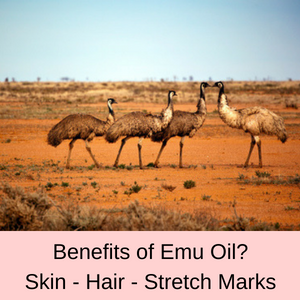 It also stimulates the production of collagen and helps to firm your skin. 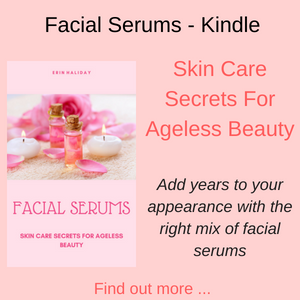 If your skin is very dry, you might want to include a hyaluronic acid serum in your daily skin care routine as well, which will deliver a greater pulse of hydration to your skin. Customer reviews of the InstaNatural Glycolic Acid Peel? 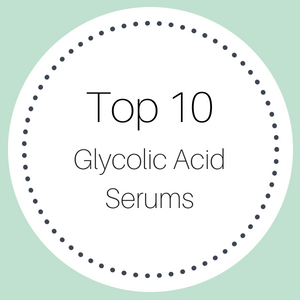 More than 70% of customers give this glycolic acid peel a 4 or 5 star rating. They love how fresh and rejuvenated their skin looks after using this peel, as well as how soft and smooth their skin feels. Currently selling for around $20 – customers say that this is a great peel that is value for money. This product has helped to slough off the dead skin cells to leave the glow of fresh rejuvenated skin! The best part is that it is all natural. I love this product because it doesn’t burn or hurt at all, and the little bumps on my face were gone after one use. My skin looks fresh and has a nice glow, it isn’t dry or tight at all and no yucky peeling. It transformed my skin in a way where now I don’t wear heavy packed on makeup and I’m truly more confident in my appearance. This is a good start for anyone who has not done anything like this to their face before. I actually saw a difference after the first time I used this on my face. The texture of my skin has improved, and I have noticed that my makeup blends more smoothly now. 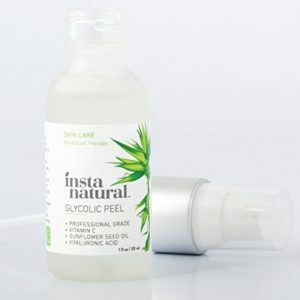 With Vitamin C, Hyaluronic Acid and Sunflower Seed Oil, the InstaNatural Glycolic Acid Peel has all the ingredients to rejuvenate and revitalize your skin. If your skin has lost its youthful glow or it looks dull, tired and old, this glycolic acid peel is designed to give you back, clean, healthy and glowing skin. Fine lines, mild pigmentation problems and clogged pores are all minimized, and you skin is given a super boost of hydration. The majority of customers have experienced great success with this peel and it is at a very affordable price point.